Episode 7: Dante’s Disco Inferno – Part I – Attention HellMart Shoppers! It’s Sample Day! The store is extra busy, Emily deals with a delicate situation and it’s a party in electronics! Please leave us an itunes review! Like us on Facebook! Follow us on Twitter! 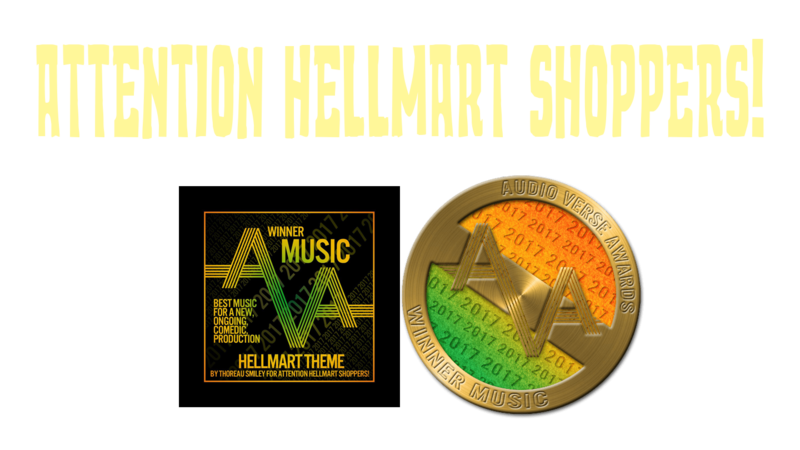 Visit our website at attentionhellmartshoppers.com. Attention HellMart Shoppers! is a proud member of the Fatecrafters Podcast Network. love the show keep it up!!! !